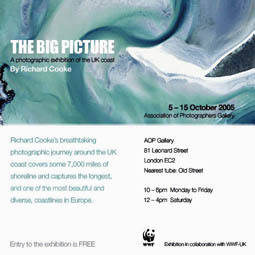 Richard is an action and location photographer specializing in exciting and unusual images. Working with the Red Arrows, he pioneered the first head-on, air-to-air pictures of the team coming straight at the lens and has since developed similar techniques for stunning pictures of all the RAF fast jets, civil aircraft, cars, motor bikes and other fast moving subjects. 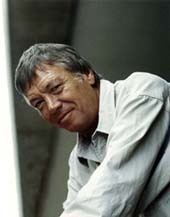 Although well known for his unique air to air and action images, Richard has also worked in many other areas of the business and areas of the world, for many different clients including those listed below.